Quality Management according to ISO 9001. 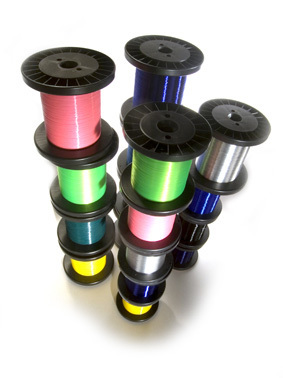 All materials are chosen carefully and the filaments of G. KRAHMER GmbH are produced with high quality standards. We use modern manufacturing techniques and all production processes are strictly controlled. Last but not least our staff is highly skilled. Our company has been ISO 9001-certified since 1998. You can count on first class quality at all times.